Did You Know She Helped Blind People with Cataracts to See? Meet This Extraordinary Woman! Before Bath, no black person had served as a resident in ophthalmology at New York University and no black woman had ever served on staff as a surgeon at the UCLA Medical Center. Bath is the first African American woman doctor to receive a patent for a medical purpose. Her Laserphaco Probe is used to treat cataracts. The holder of four patents, she is also the founder of the American Institute for the Prevention of Blindness in Washington D.C. Born in Harlem on November 4, 1942, Bath was the daughter of Rupert and Gladys Bath. Her father, an immigrant from Trinidad, was a newspaper columnist, a merchant seaman and the first black man to work for the New York City Subway as a motorman. In 1993, she retired from UCLA, which subsequently elected her the first woman on its honorary staff. She served as a professor of Ophthalmology at Howard University’s School of Medicine and as a professor of Telemedicine and Ophthalmology at St. Georges University. She was among the co-founders of the King-Drew Medical Center ophthalmology training program. Next articleBIG BANKS FOUND GUILTY: They Will Have To Pay $5.8 Billion! I never new – thank you for the post. This kind of blatant disregard for facts does a huge disservice to African Americans. Shame on you. Never use Wikipedia for an organic source of information. Anybody can go on there and tell any lie they want to. IPWatchdog – Surgical methods of modifying the cornea of a patient suffering from vision problems were pursued decades prior to the use of LASIK surgery. Perhaps the earliest name in the field of corneal surgery was Father Waclaw Szuniewicz. 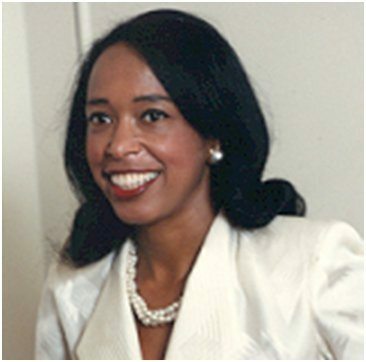 Biography.com- Inventing the Laserphaco Probe: In 1981, (Dr. Patricia) Bath began working on her most well-known invention: the Laserphaco Probe (1986). Harnessing laser technology, the device created a less painful and more precise treatment of cataracts. 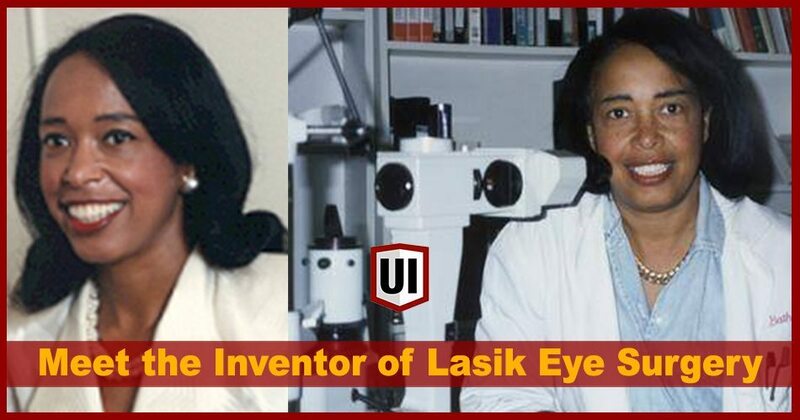 She received a patent for the device in 1988, becoming the first African-American female doctor to receive a patent for a medical purpose. (She also holds patents in Japan, Canada and Europe.) With her Laserphaco Probe, Bath was able to help restore the sight of individuals who had been blind for more than 30 years. Dr. Bath’s actual invention was far more important than Lasik, which only helps to clear blurred vision. Dr. Bath’s invention gave BLIND PEOPLE who had cataracts their eyesight back.